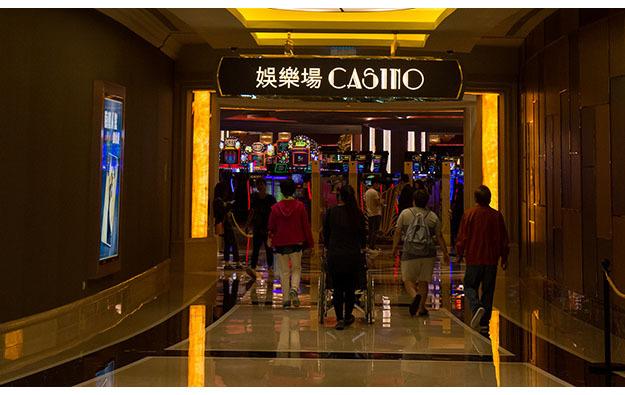 Melco Resorts and Entertainment Ltd, an operator of casinos in Asia, says it has appointed Francesca Galante as an independent non-executive director. In a written announcement issued on Wednesday, the company said it has given Ms Galante seats on its compensation committee and on its nominating and corporate governance committee. The announcement stated that for 20 years Ms Galante has been investing in real estate and giving advice about it in Europe and North America, and has extensive experience of buying and selling offices, hotels, housing and industrial property. Ms Galante is a co-founder of First Growth Real Estate, which gives advice on arranging and restructuring real estate structured debt in Europe, and has been a partner in the firm since 2010. Before that, she had been an executive director in the real estate principal finance division of UBS Investment Bank in London and had worked for Soros Real Estate Partners and Merrill Lynch. 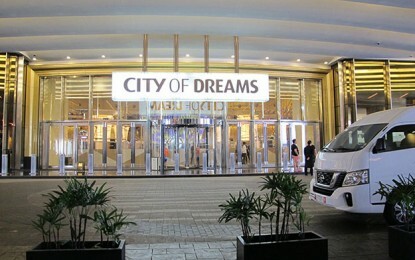 Melco Resorts operates casino resorts in Macau and the Philippines.